AIS class B transponder, complete with antennas and cables. 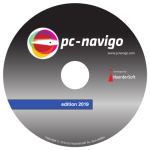 PC-Navigo’s newest version, 2019, is now available. 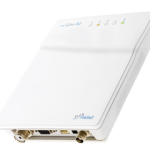 PC-Navigo 2019 contains a large number of new and improved possibilities in comparison with earlier versions. Note: for this update you must have a dongle and license for PC-Navigo 2015! This product is only relevant for Benelux or Europe versions! See also the updated system requirements. The update to PC-Navigo 2019 is now available. The new version contains a lot of improved functionalities. Note: for this update you must have a dongle and license for PC-Navigo 2016! This product is only relevant for Benelux or Europe versions! See also the updated system requirements. Note: for this update you must have a dongle and license for PC-Navigo 2017! See also the updated system requirements. Note: for this update you must have a dongle and license for PC-Navigo 2018! See also the updated system requirements. With the Europe version of PC-Navigo you get all the charts you’d get in the versions for the individual countries plus much more! PC- Navigo is a complete inland waterways navigation system for leisure boaters and skippers, both to plan their voyages and to provide computer-aided navigation. 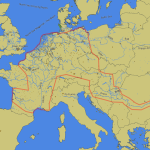 With this purchase you will receive charts of the waterways in both the Netherlands and Belgium. 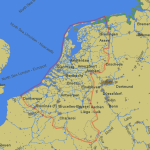 The Netherlands has a complex system of rivers and canals. 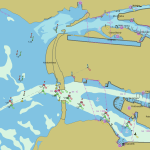 PC-Navigo includes the software as well as digital charts for the inland waterways. PC-Navigo is a complete inland waterways navigation system for leisure boaters and commercial skippers, both to plan their voyages and to provide computer-aided navigation. 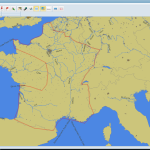 This purchase includes the PC-Navigo software as well as digital charts of the inland waterways of France.